6) The Great Movie Ride -- The Great Movie Ride at Disney’s Hollywood Studios was exactly that—a great movie ride! 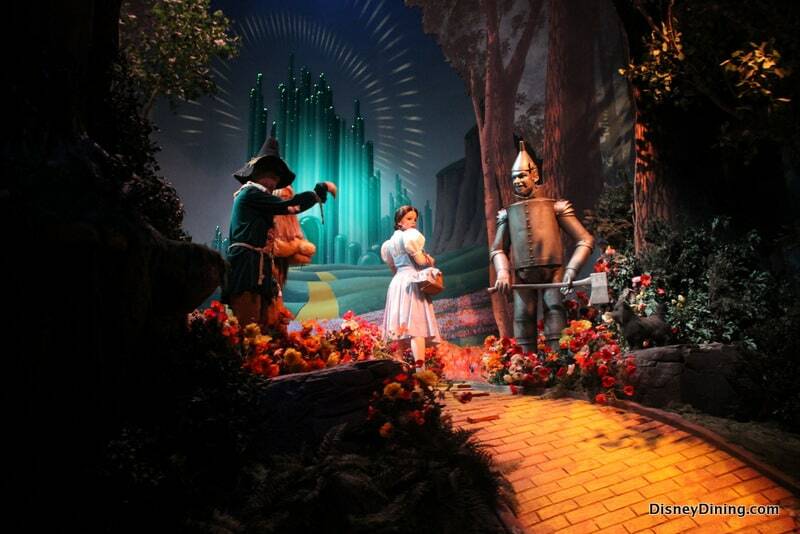 It featured over 60 audio-animatronic versions of characters from popular films from years gone by. Scenes were depicted from some of the big screen’s most famous movies, including Tarzan, Raiders of the Lost Ark, The Wizard of Oz, Alien and more. Guests boarded a huge ride vehicle and rode through the attraction, while a guide talked about the scenes that were part of the ride. There was even a part of the ride during which Guests were caught in the middle of a movie. Sadly, the ride closed in August of 2017 to make room for a new attraction featuring Mickey and Minnie Mouse called Mickey and Minnie’s Runaway Railway, which will open sometime in 2019.